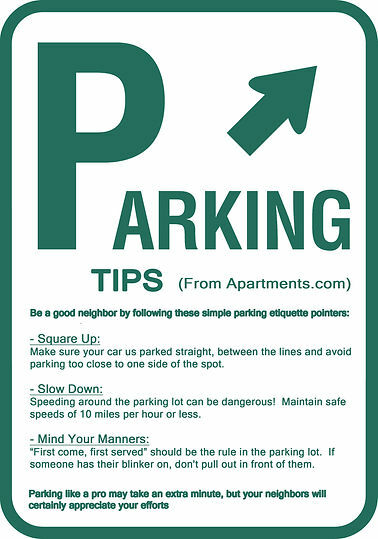 Happy August, Haymeadow Residents! 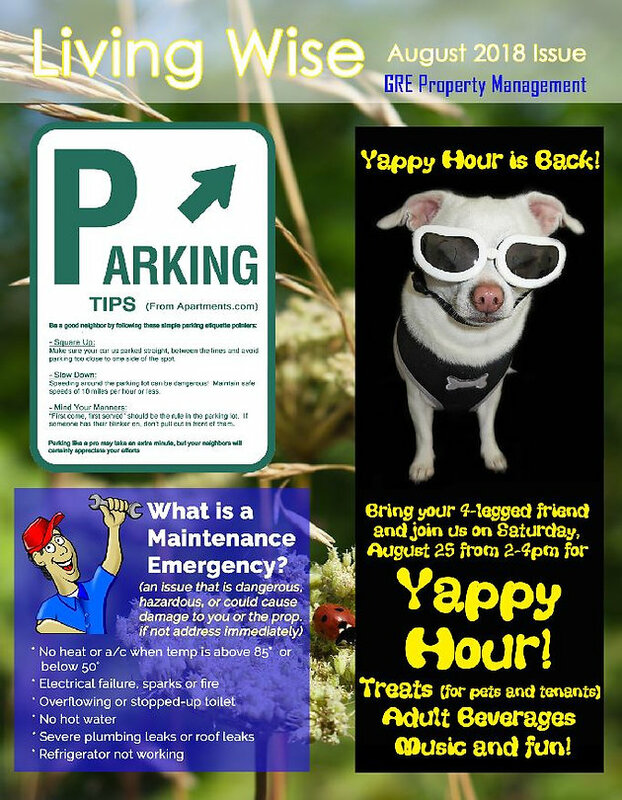 This month's Living Wise has parking tips, information on our Second Annual Yappy Hour (basically a party for puppies! ), and how to tell if your maintenance issue is an emergency or not. Last year we had our first ever Yappy Hour - it was a huge success and a lot of fun! 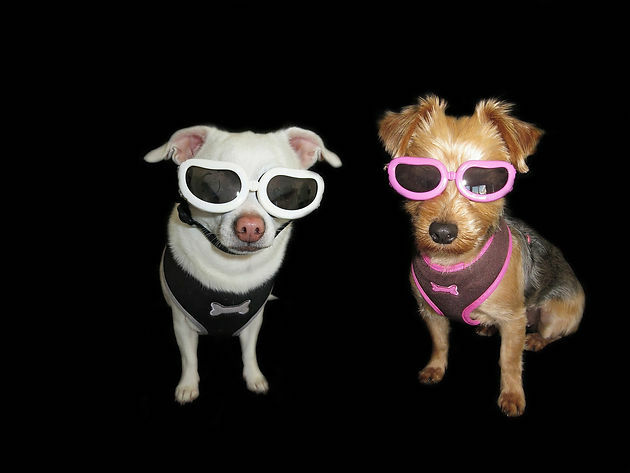 So what is Yappy Hour? A party!!! For you and your 4-legged roommate! We will have snacks, music, and adult beverages for the 2-legged guests (YOU!) and for the 4-legged attendees we will have TREATS! 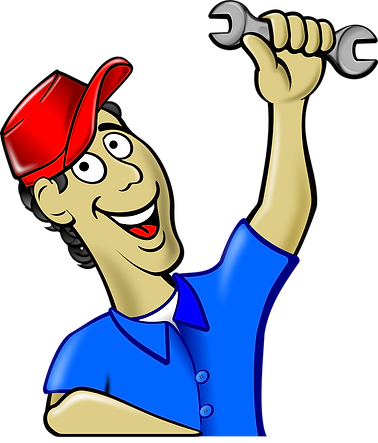 An "Emergency Issue" is an issue that is dangerous, hazardous, or could cause damage to you or the property if not address immediately. * No heat or a/c when temp is above 85° or below 50°* Electrical failure, sparks or fire* Overflowing or stopped-up toilet* No hot water* Severe plumbing leaks or roof leaks* Refrigerator not working Have a great August everyone! We appreciate you visiting and sharing!